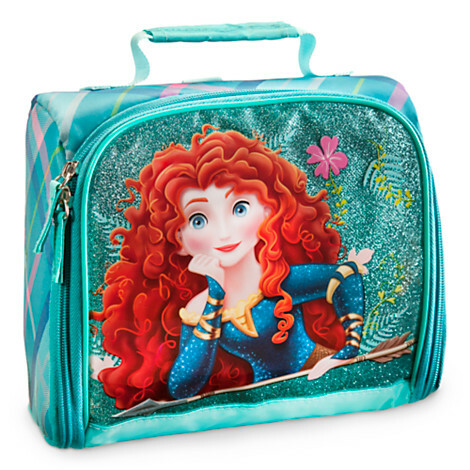 Merida Lunch Tote. . Wallpaper and background images in the princesas de disney club tagged: disney princess. This princesas de disney photo might contain bolso de noche, bolso, monedero, bolsa de hombro, and bolso de hombro.